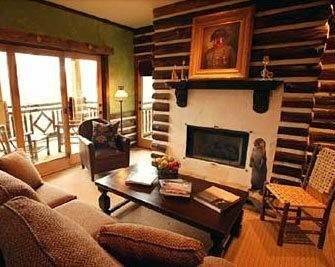 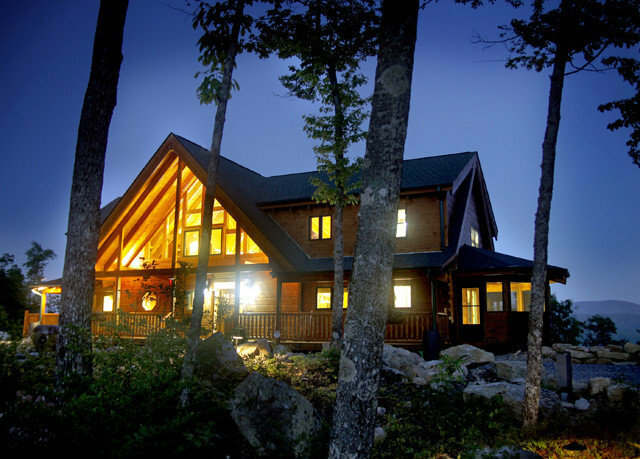 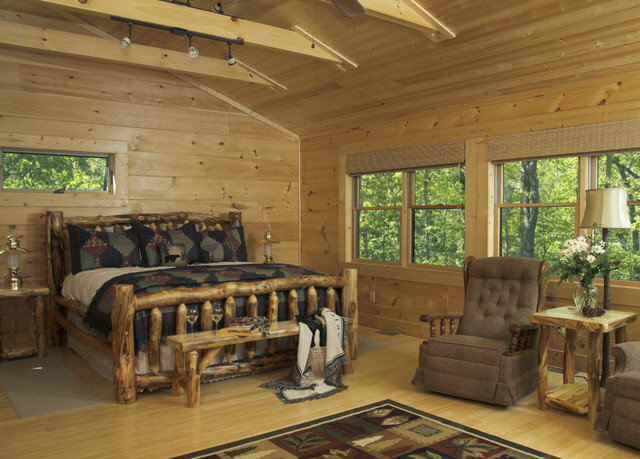 Log cabins, mountains and bears, oh my! 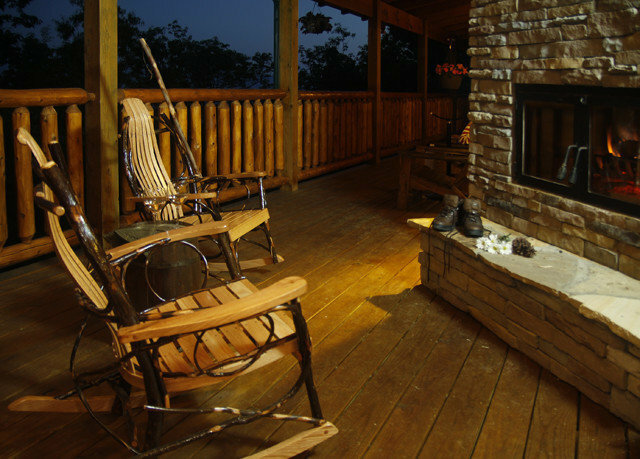 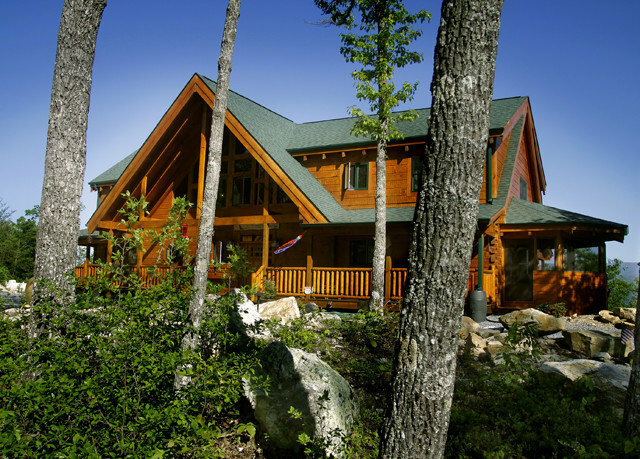 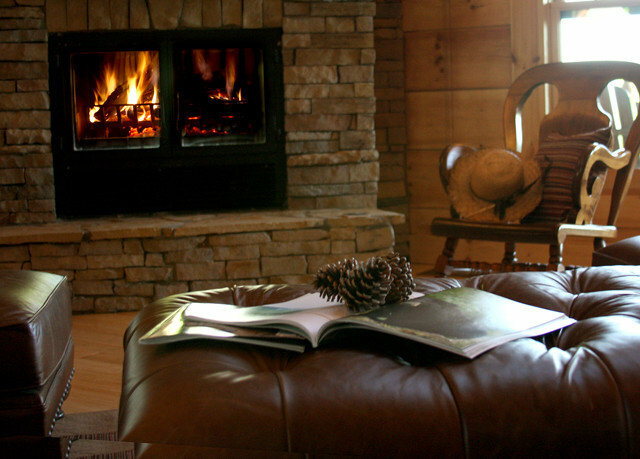 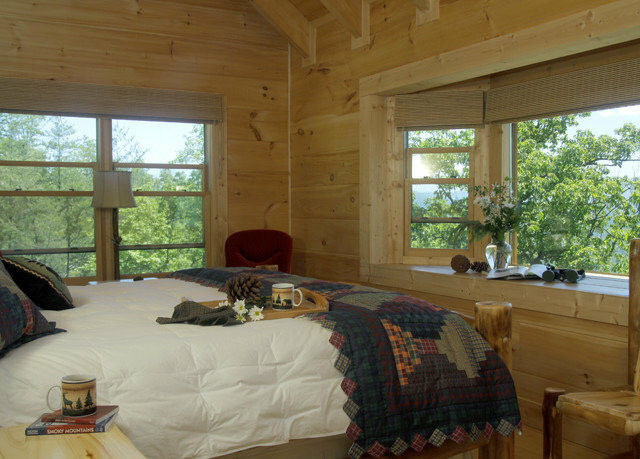 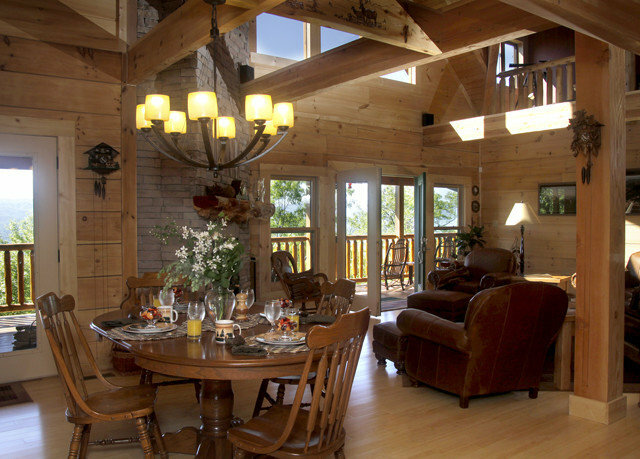 Welcome to Chilhowee Mountain Retreat, a luxurious and secluded woodland escape that promises to stave off any cabin fever. 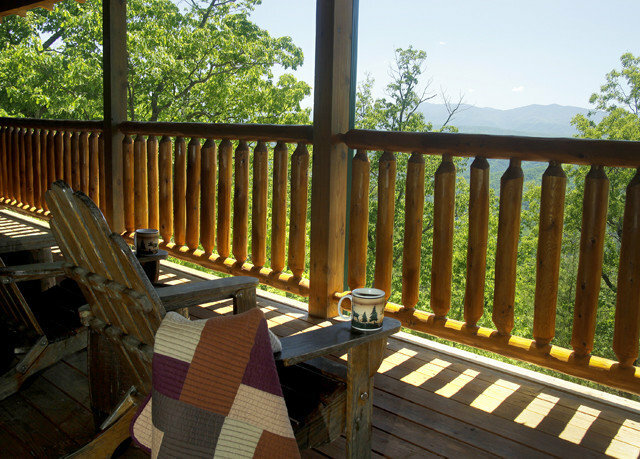 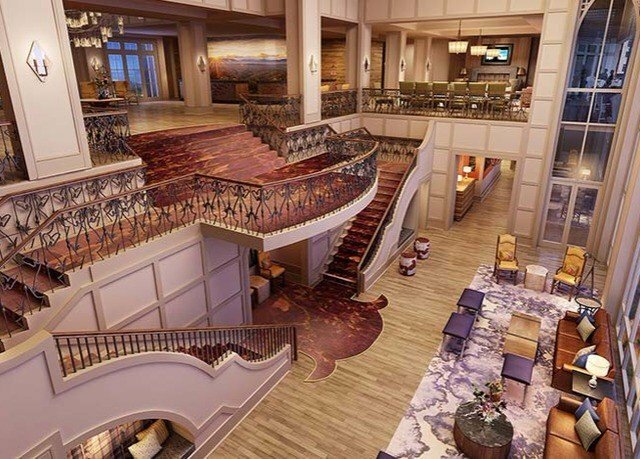 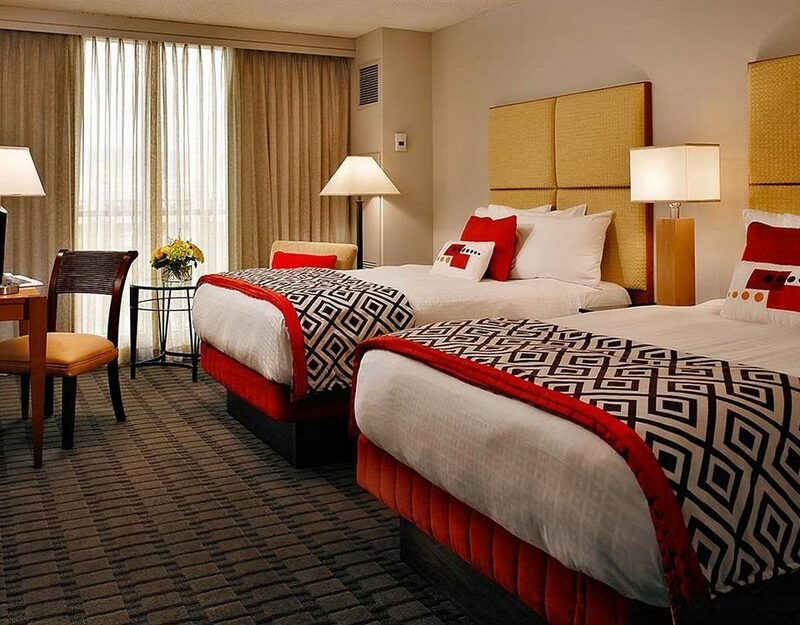 This TripAdvisor Certificate of Excellence winner and a top-ten Southern Mountain Resort on USA TODAY’s list gives you tons to see, with bear-spotted Great Smoky Mountains National Park and more nearby. 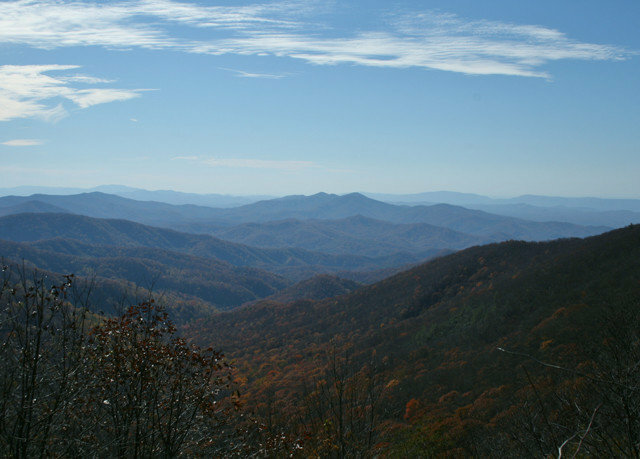 Cruise along the Cherohala Skyway for views from miles up the mountains, or drive to the Smokies’ extensive network of trails to get started on your 900 Miler Club application. 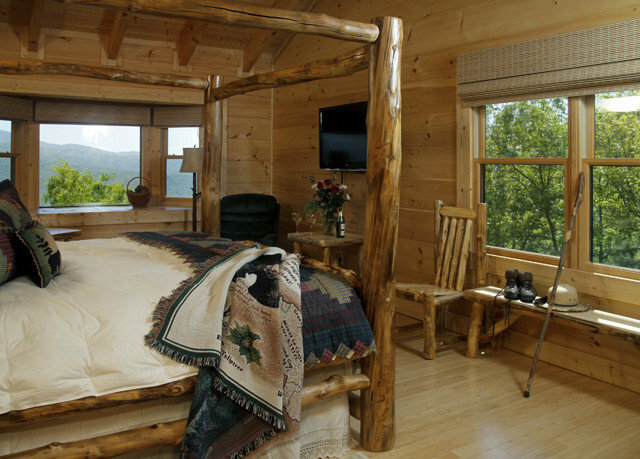 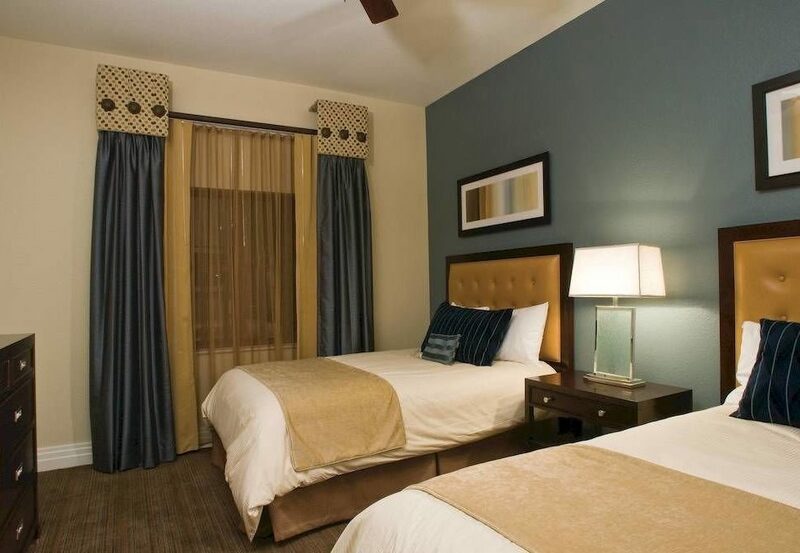 The epitome of rustic-luxe, Chilhowee Standard guestrooms feature wooden interiors, log furnishings, country-inspired quilts and deep neutral tones that complement the surrounding mountain scenery. 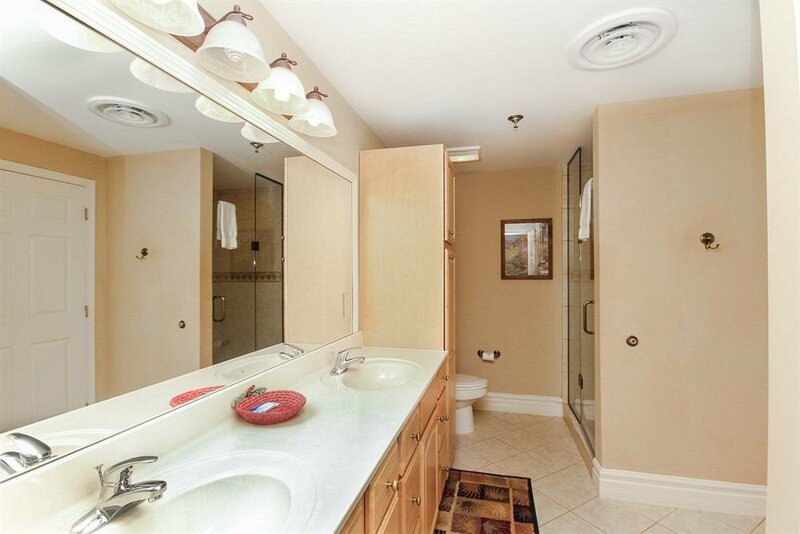 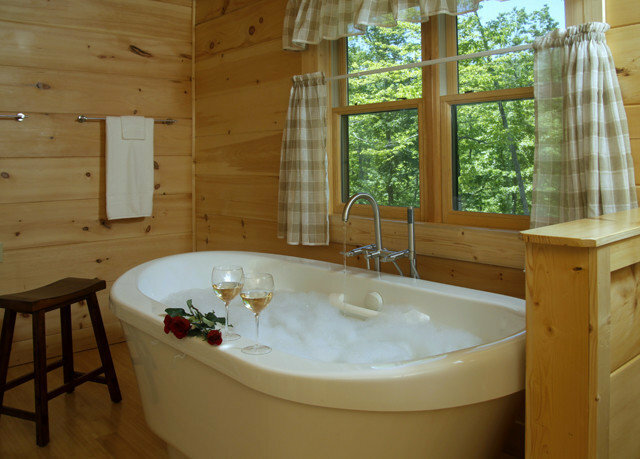 The Bain Ultra two-person air-jet tub with heated backrests in the Bear and Wild Flower rooms, or the hot tub on the deck of the Forest View room,will help soothe your muscles after a long day of hiking, and a down comforter and plush robes keep things cozy. 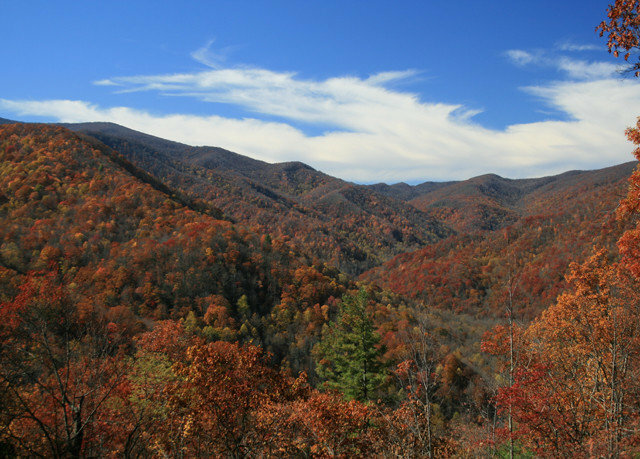 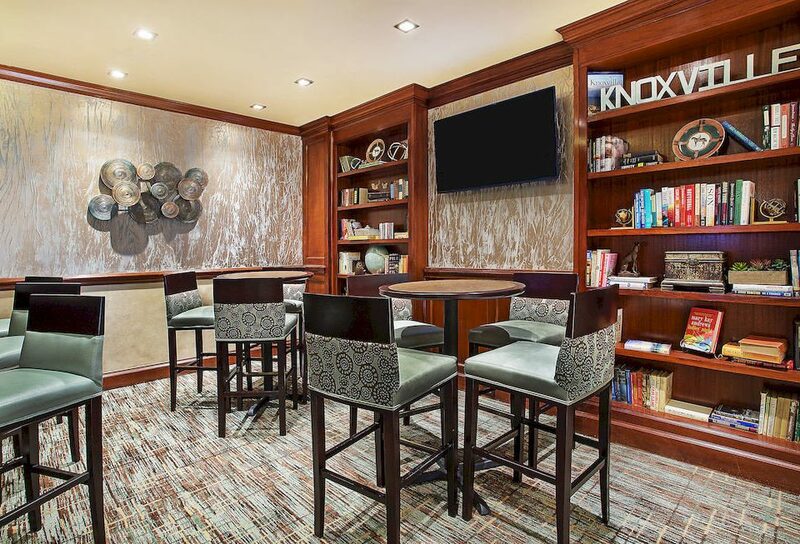 This perfect Smoky Mountains location gives you easy access to the wilderness and 900 miles of hiking trails, while putting you close to the restaurants and lively attractions of the South. 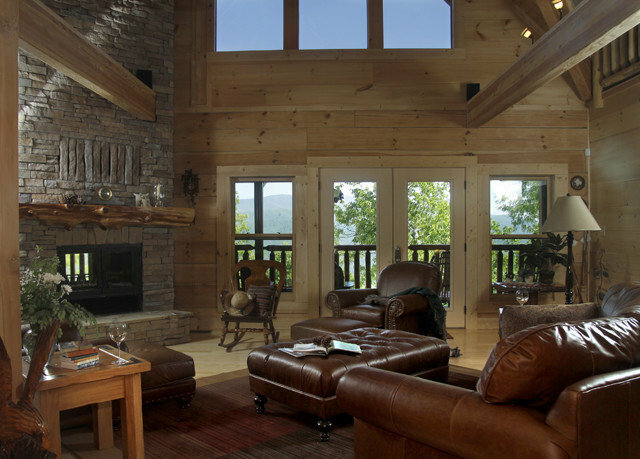 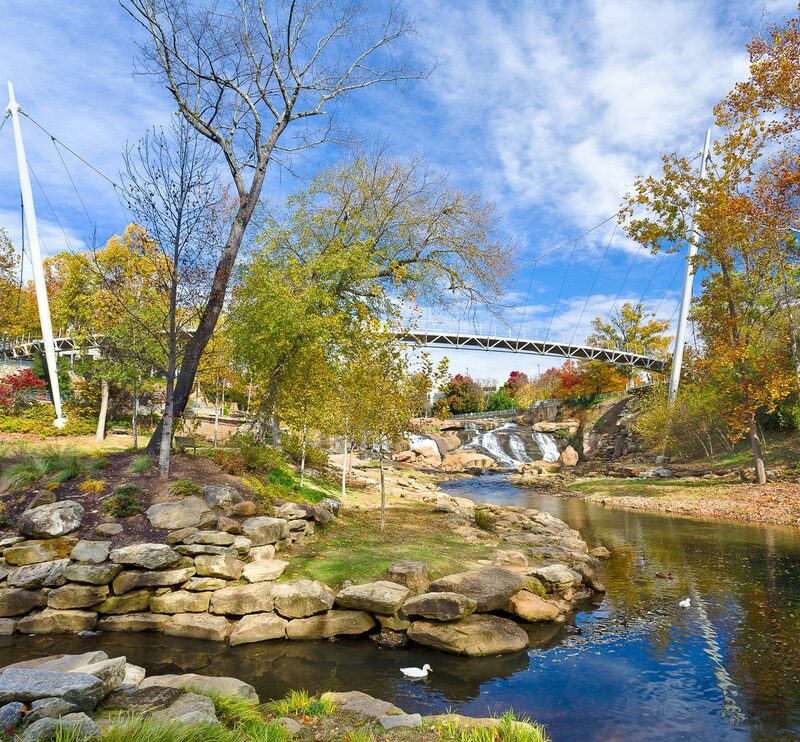 Dollywood, Gatlinburg, Pigeon Forge and the University of Tennessee are all just a short drive away from your mountain retreat. 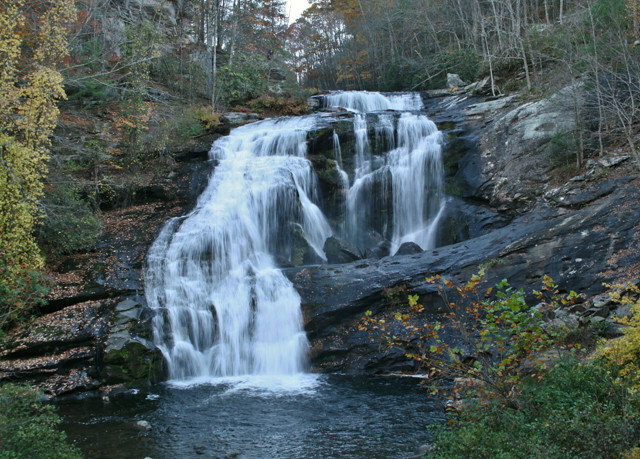 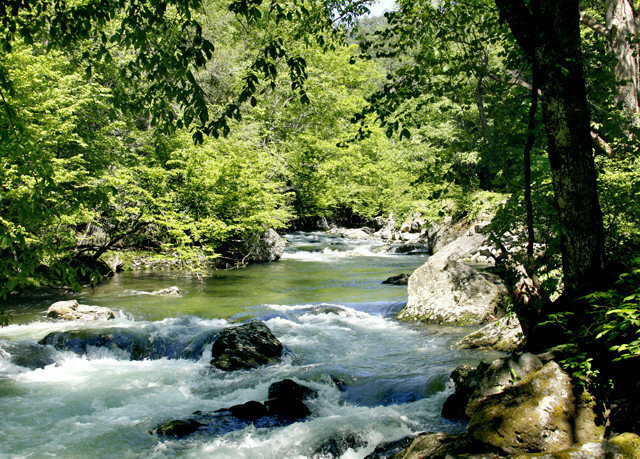 But there’s plenty of adventure in the Great Smoky Mountains National Park, from scenic waterfalls and wildlife viewing to fishing and historic tours, so your mountain escape will be just the right blend of leisure and excitement.